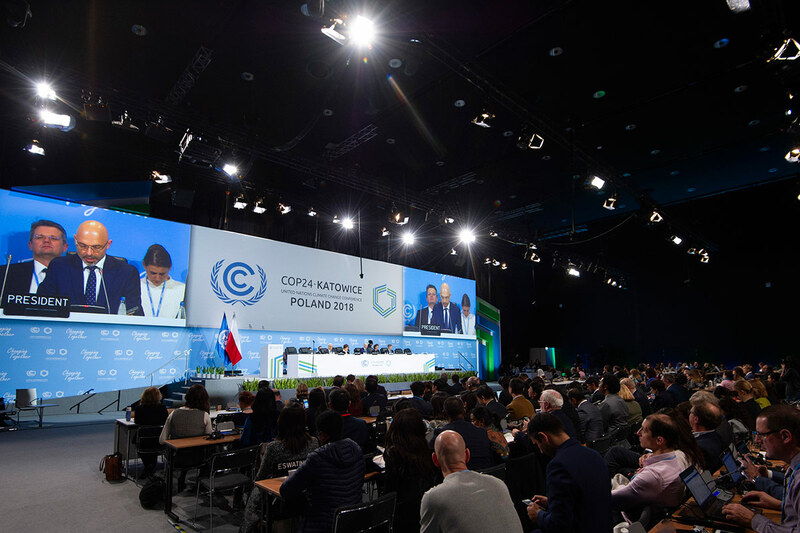 The 24th Conference of Parties (COP24) of the United Nations Framework Convention on Climate Change (UNFCCC) recently concluded in Katowice, Poland. While scheduled to run from 2 to 14 December, negotiations finally extended to the evening of Saturday 15 December. Over the course of the two weeks of the COP, several issues relevant to climate change were up for discussion. These included: financing for climate action; financial support from industrialised nations to developing countries; national climate plans by 2020 (with self-determined goals and targets); ecosystems’ protection; carbon policies, and the role of forests in capturing CO2. This edition of the COP had a clear mandate: to agree on the so-called ‘Rulebook’ – the operational framework required for the Paris Agreement to achieve its objectives. When the Paris Agreement enters into force in 2020, this Rulebook will be its operational manual. When the Paris Agreement was concluded back in 2015, all signatory countries agreed that COP24 would be the deadline by which they needed to collectively agree on the content of the Rulebook. The completion of the Rulebook was the EU’s top objective in these negotiations. The EU’s nationally determined contribution (NDC) under the Paris Agreement is to reduce greenhouse gas (GHG) emissions by at least 40% by 2030 compared to 1990. De facto, the Commission believes that the EU’s 2030 targets on renewable energy and energy efficiency could lead to an EU GHG emissions cut of some 45% by 2030. The context of these discussions is of even more urgency than might have been anticipated in 2015. Back then, governments agreed to keep the increase in global average temperature to “well below” 2°C above pre-industrial levels, with a stretch target to limit the increase to 1.5C. Since then, however, scientists have been investigating the meaning of this 0.5°C difference. The resulting IPCC Special Report 1.5 shows that a 1.5°C temperature raise is the only possible target. Every fraction of a degree beyond that threshold would produce irreversible negative effects for our planet, drastically changing the conditions in which we now live. For this reason, this IPCC report was another key element of the COP24 discussions. Some countries were in favour of setting a more ambitious goal, reflecting this willingness by officially and unanimously welcoming the conclusions of the Report. But a blocking minority made of the US, Saudi Arabia, Russia and Kuwait did not want that. Further discussions are now postponed to 2019. In response to lacklustre response to the urgency of the IPCC report, EU Commissioner for Climate Miguel Arias Cañete re-established the High Ambition Coalition, a group of developed and developing countries pushing for the highest ambition in the climate negotiations at COP24. The Coalition published a statement calling for 1.5 as the sole possible target. 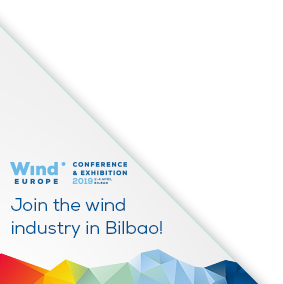 WindEurope participated in several debates, in week one and week 2 of the COP. In particular, we welcomed the EU’s 2050 Roadmap’s finding that says that wind energy will produce more than 50% of the total EU electricity in 2050.